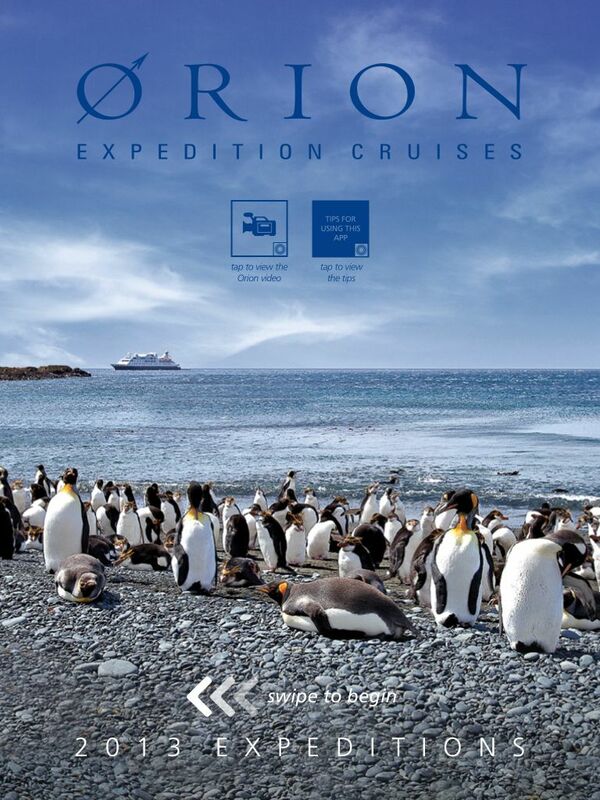 Orion Expedition Cruises has launched its first iPad App, downloadable for free through the Apple iTunes store. 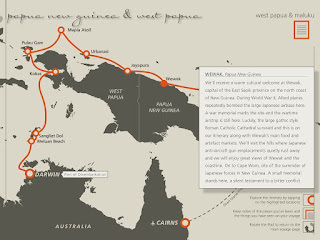 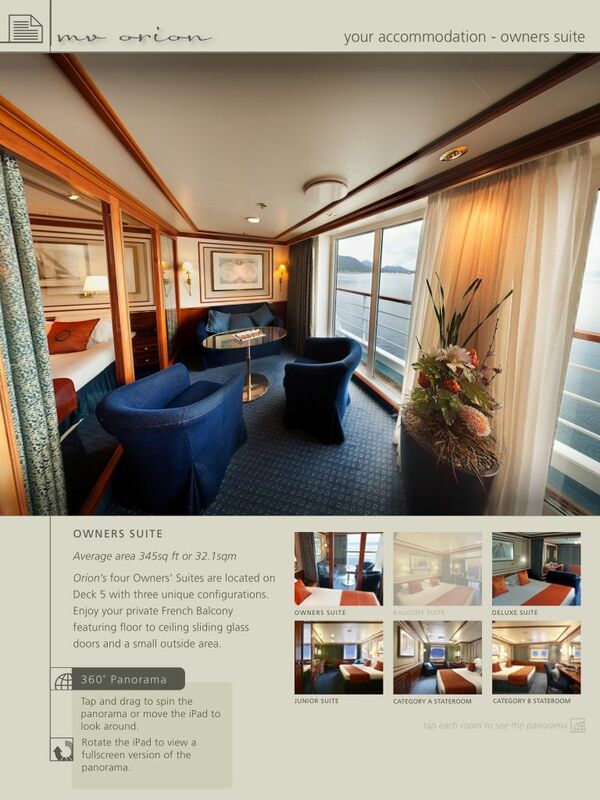 Select from three separate options in the library – 2013 Expeditions, MV Orion – The Ship and Creating Memories. 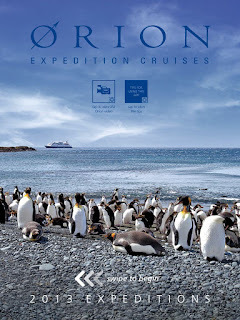 Coming soon – an iPhone App for Orion as well!